I'M A SECOND SEMESTER SENIOR!! Yeah, just had to get that out there. Finally I have some time to myself and I can once again enjoy the year. 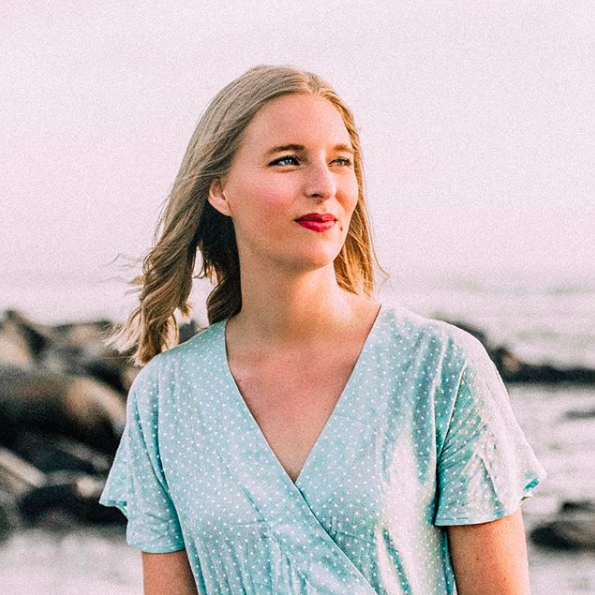 There's so much I've been obsessing over, but I just haven't found the time to post about my latest loves, so now, voila! Here's one of the things I just can't get enough of lately. 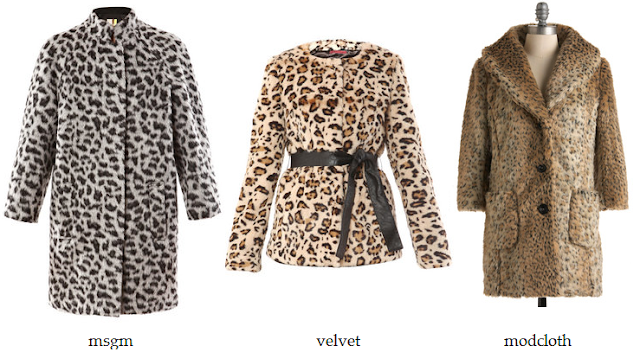 There's something so glamorous about leopard print, and yet also something fresh and youthful. 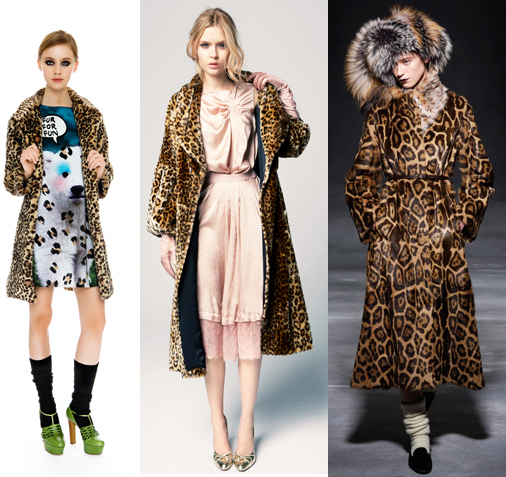 I love the way Moschino and Nina Ricci did their leopard coat looks with a big coat over a mini skirt or feminine dress. It totally reminds me of a young girl playing dress up with her mom's old pearls and ballgowns.